​​OAKLAND, California - We are headed back to Cleveland for Game 6 of the NBA Finals. LeBron James, as he should, put his team on his back tonight at Oracle Arena and willed his Cavaliers to victory over the Golden State Warriors 112-97. Despite a solid game from MVP Stephen Curry (25 pts, 8-21 FG), and an incredible game from Klay Thompson (37 pts, 11-20 FG), Game 6 was just too much LeBron, and too much Kyrie Irving, as the pair combined for 82 points on 33-54 (61.1%) from the field. James mixed a steady dose of vicious drives to the basket with a stable outside jumper, leaving Coach Steve Kerr and the Warriors without an answer defensively with Draymond Green suspended. Irving was similarly fantastic, using his innate ability to get into the lane and either pull up for the bank 10 footer or finish strong at the rim. Golden State did not lose the game tonight, Cleveland won it. So now we head back to Quicken Loans Arena for a Game 6 that not many thought we would see following the Warriors' dominant 108-97 win there last Friday night. That was before Warriors' forward Draymond Green was assessed a retroactive flagrant 1 foul for his skirmish with Lebron James in Game 4, earning him a one game vacation while at the same time breathing life back into the Cavs' season. With the series now 3-2 in the Warriors' favor, but now heading back to Cleveland, it's a whole new ballgame. While Draymond Green will be back, Golden State center Andrew Bogut may not be, as he tweaked his knee early in the 3rd quarter of Game 5. Without their big man, Coach Kerr may choose to start the game with the Lineup of Death - the Warriors' small ball rotation wherein Green plays the center position - or he may choose to go with former Cav Anderson Varejao in the middle. 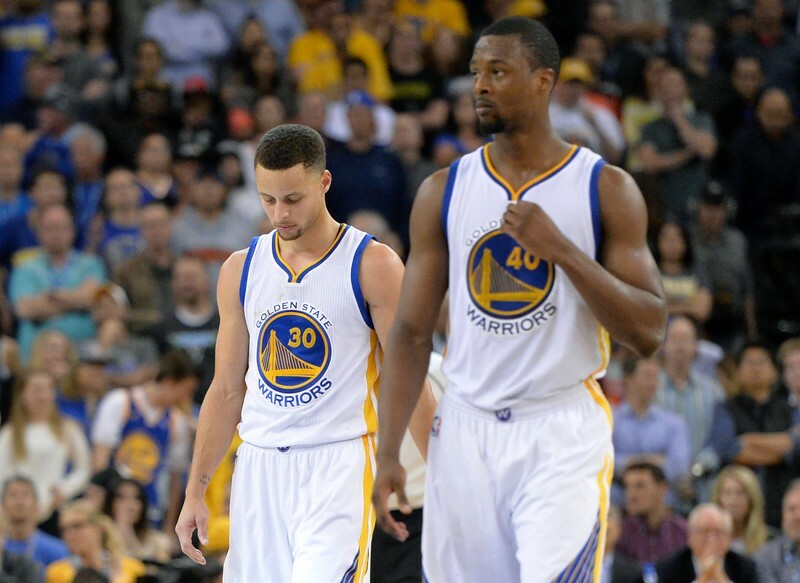 Either way, the Warriors' exceptional depth should be able to compensate no matter the situation. We know precisely what we will get from the Warriors come Thursday night. The critical question for Game 6 will be which Cavs team will show up? Will it be the team that we saw in Games 3 & 5, the team that vehemently defended on every Warriors' possession, besieged the basket offensively, and knocked down every open look? Or the team that we saw in Games 1, 2 & 4, who looked disinterested defensively, played hero ball on the other end of the floor, and who settled for long, end-of-shot clock jumpers instead of getting into the lane? And more importantly, which LeBron James is going to show up? The one who treated the basketball like a hot potato, content to let every other Cavalier take charge of the offense? 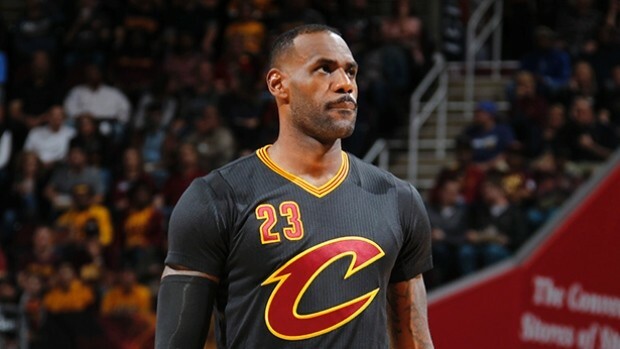 Or the LeBron who asserted his presence on the floor by taking control of his team's destiny? I guess we will see Thursday night as Game 6 develops, but you can guarantee that the answers to those questions will determine the outcome of the game.